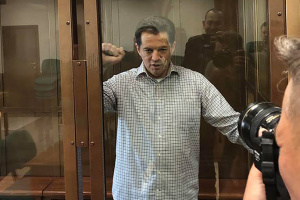 Chairman of the Russian Union of Journalists Vsevolod Bogdanov has asked Director of FSB Russian Security Service Aleksandr Bortnikov to clarify the situation regarding the arrest of Ukrinform correspondent Roman Sushchenko in Moscow. Secretary of the Russian Union of Journalists Nadezhda Azhgihina wrote this in a letter to first secretary of the National Union of Journalists of Ukraine Serhiy Tomilenko, the press service of Ukraine’s National Union of Journalists reports. 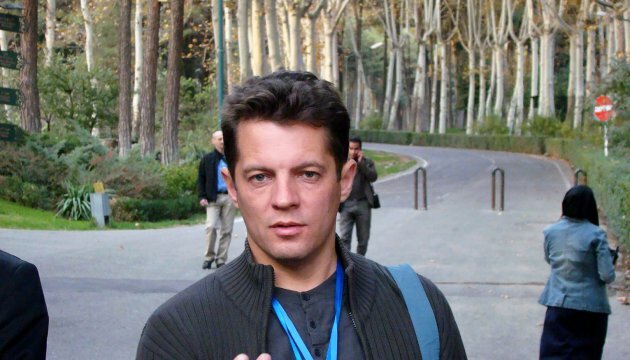 "Immediately after your request on behalf of the National Union of Journalists of Ukraine and requests from the OSCE, the International Federation of Journalists and other international organizations in connection with the arrest of Ukrinform correspondent Roman Sushchenko, the Russian Union of Journalists held an emergency working meeting and decided to ask the FSB leadership for explanations,” reads the letter. The secretary of Russian Union of Journalists noted that organizations are "extremely concerned about what happened", and continue to monitor the situation. Tomilenko, in turn, confirmed that immediately after it became known about the arrest of journalist in Moscow, the National Union of Journalists of Ukraine called on the Russian Union of Journalists, the International and European Federations of Journalists, and the OSCE Representative on Freedom of the Media to show solidarity with this situation.